Doors Halesowen: The door is the focal point of your home and Double Glazing Halesowen have a stunning range of upvc and composite front doors and rear doors to compliment your property to create those all important first impressions. You may have decided to change an external door for many reasons: drafts or leaks from a poorly fitted door, a door in a bad state of repair, an unfashionable look, a requirement for more light in the entrance hall or better security. If you have older doors in your home, replacing them can be a good investment, resulting in lower heating bills. Heat can be easily lost through and around a badly fitting door and its surrounding frame. Our upvc composite replacement front and back doors are double draft sealed which will help you improve insulation and save you money. Installing double glazed sliding patio doors, Bi fold or 3 fold doors is a great way to make the most of space making a delightful connection between your garden and your house. or you could choose a stable door for your kitchen and let lots of light and fresh air into your home while maintaining a far higher degree of security than just leaving your door wide open. Two thirds of burglars gain entry through a door! Low maintenance, paint free, robust, scratch resistant and easy clean surface, composite doors have been manufactured for strong impact strength, they have high security hinges and carry a 10-year performance guarantee. These doors also have high security specifications as standard. They are constructed in away that makes it impossible for them to be removed from the outside. Doors on the back of a building are often seen as a soft touch by burglars looking for an easy option to force their way into a premises. 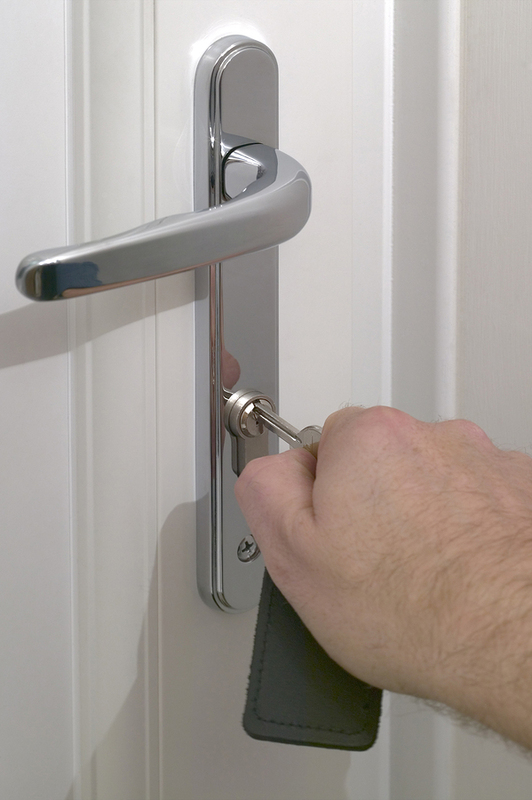 Double Glazing Halesowen supply an anti-lever and anti-fit design, and together with multi-point locking, we ensures your home is safeguarded from thieves. 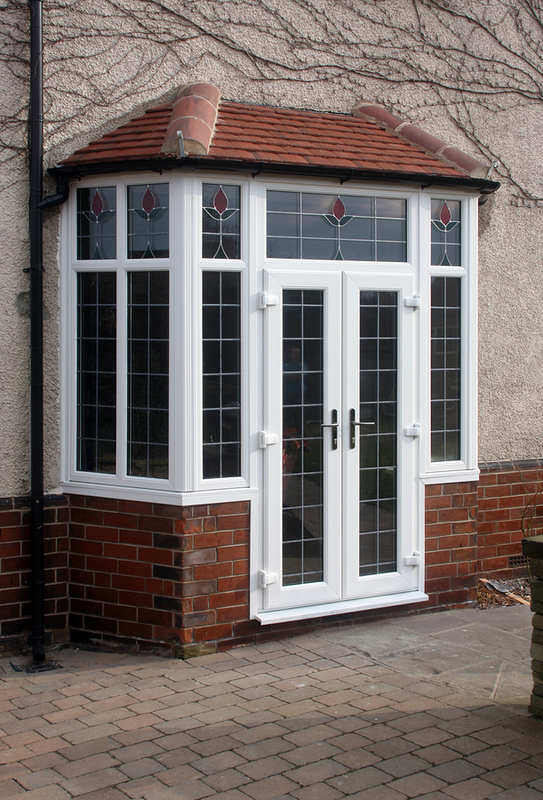 Double Glazing Halesowen offer a variety of styles of doors, including bifold doors, patio doors, french doors and garage doors, which will be professionally and efficiently fit in the right material to suit your requirements. 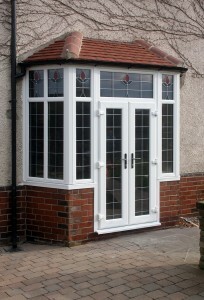 You can find us online by searching for ‘doors Halesowen’ or ‘composite doors Halesowen’. * We don't employ sales people. * The best most secure products. * 'A' Rated windows as standard. * Pay only when satisfied. * All work 100% guaranteed. * FENSA 10 year guarantee. * Over 30 years experience. * Free site survey and quote. * Exceptional after sales service.